What You Can Enjoy In Semeru Mount – Mount Semeru is an active volcano situated in East Java, Indonesia which very fit for the tour of volcano trekking. The name of Semeru is derived from the Hindu legendary mountain Sumeru or Meru, the residence of gods. Sumeru volcano is extremely raising steep Eastern Java. Maars covering the crater lakes have formed along the line through the volcano summit. It has formed south of overlapping Jambagan and ajek-ajek. The mount is located on the southern end of the Tengger volcanic. The view around the Mount Semeru volcano, East Java Island in Indonesia is very beautiful, but the challenge to get to the top was some demanding the which that it looked some divine spirit had forbade human to move up to the mountains’ top, promising severe punishment for those who disobey. 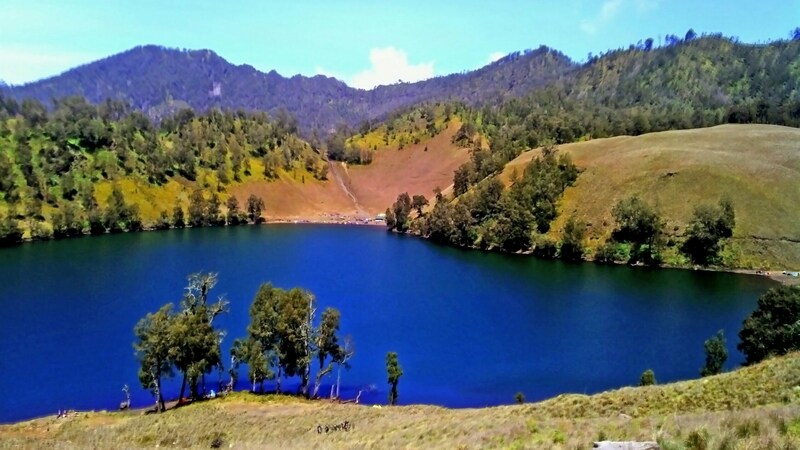 Hikers can enjoy the heavenly scene even without climbing to the top of the mountain, as the surrounding area boasts Ranu Kumbolo Lake that is famous for its turquoise blue waters of the picturesque green hills that surround it. Only 15 minutes walk from the is breathtaking scenic lake Oro Oro Ombo meadow, 100 hectares savannah. A- two-hour walk from the meadow taking hikers in Jambangan field, that is covered by countless edelweiss flowers. But for those which choose to climb, it is just the foot pain that you have to contend with. Climber must avoid the toxic gases regularly emitted from volcanoes and therefore climbers should access to the summit before noon as a change in the wind blowing the toxic gases in the climbing direction. Semeru eruptive history is very extensive. Since 1818, it has recorded at least 55 recorded composing of lava flows and pyroclastic. Semeru has been in the state of the almost continuously since 1967 until the present time. Sometimes, small eruptions occur every 20 minutes or so. 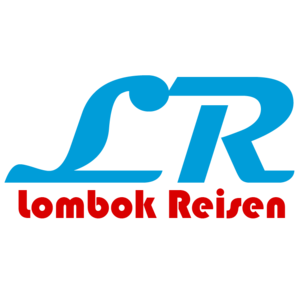 Before they begin trekking trips to the summit of Mount Semeru, you are very recommended for the preparation of the following requirements: Bring a health certificate, or you can pick up at health center in the city or the nearest hospital or. On your road from tumpang to the Ranu’s pane, just stop to the village of Gubug Klakah to take a licensing official National Park. There is the checkpoint in Ranu pane, list your group, your name and give you health certificates, permits and entrance fees. Backpacks, shoes trips, tents, warm clothes, raincoat, sleeping bags, headlights and mattress. Bring mountaineering cooking stuff, food, camera, medicine, water and the tissues. Walking devices required. From Ranu pane to the peak Mahameru, you will stop at the beautiful lake usually called Ranu Kumbolo or Kumbolo Lake. This lake is located under a mountain summit Semeru and it the first shelter that treats all hikers before reaching the summit. Ranu Kumbolo is a large lake located about 2400 meters above sea level. There is the lake with fresh water that you can watch the sunrise between two hills in the east. To achieve this shelter, we need to 5 hours of walking through the track on the 9.5 km. On you first 5 km to the shelter that you will find Edelweiss on the hills slopes and the other km you forward you will see the beautiful valley and the hills with pine trees and fir everywhere. That’s all about What You Can Enjoy In Semeru Mount.